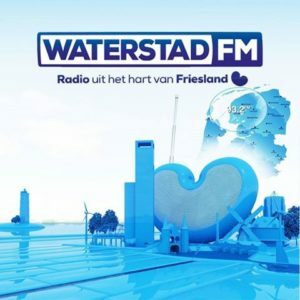 Waterstad FM NL Live Online . Listen 100 nederland fm radio stations online . Press Play button if FM is not playing automatically .